2015 has blessed us with a lot of great movies. We saw some great entertainers and some great thrillers. 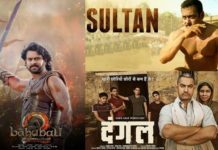 Let’s take a look at the top 10 Bollywood movies of 2015 based on IMDb ratings. 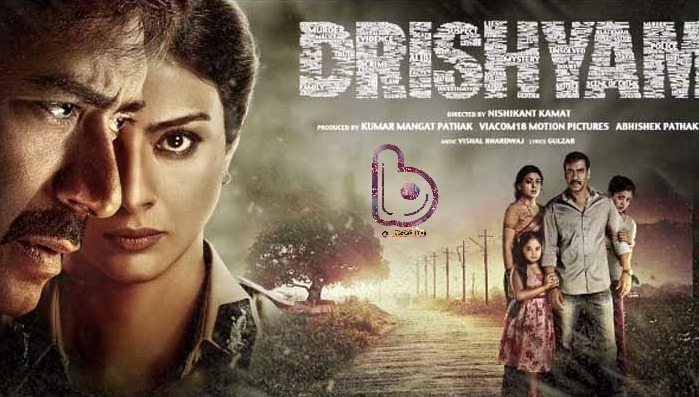 With an IMDb rating of 8.9, Drishyam is a perfect entertainer. 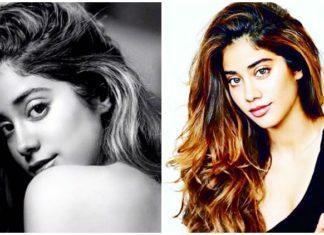 While the first half of the movie makes you fall in love with the characters, the second half is an intellectual battle between Tabu and Ajay Devgn. And not to forget the brilliant climax! 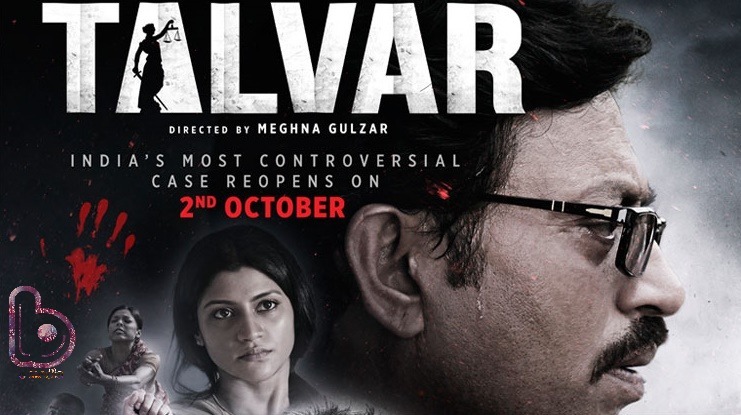 Though Talvar was released just a week ago, it already has got 8.6 rating on IMDb. Based on Aarushi Talwar murder case, shows Talwar family’s side of the case. The movie is dreadfully gripping. 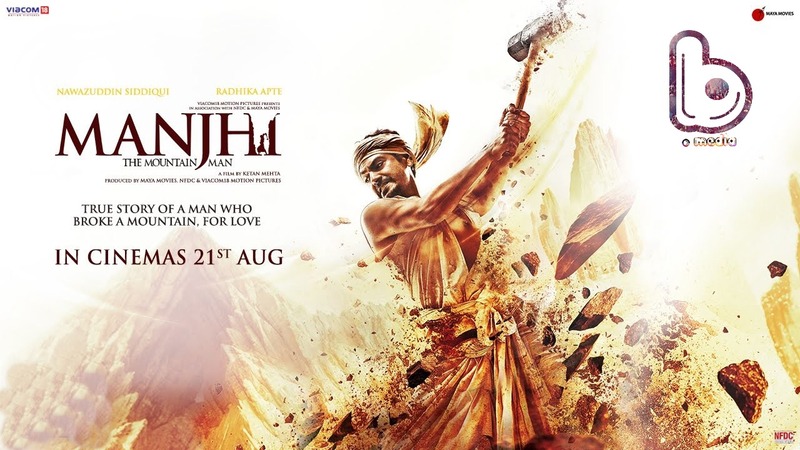 Manjhi: The Mountain Man is the true story of guts and glory of Dashrath Manjhi who took 22 years to break a mountain to carve a road for his village in Bihar. The film truly deserves the rating of 8.5. A stupendous performance by Nawazuddin Siddiqui, superb direction and astounding background score. 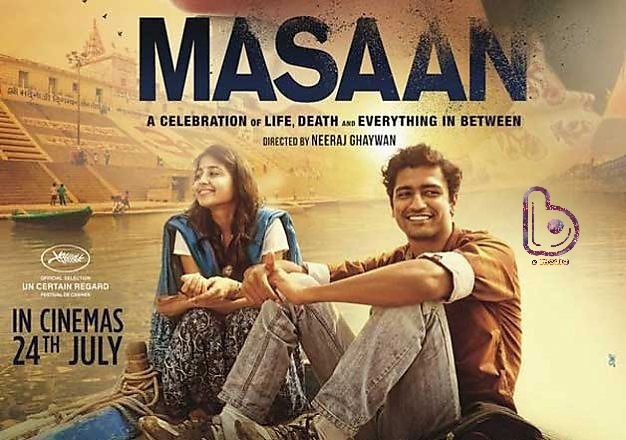 Neeraj Ghaywan’s Masaan is a film that deserves high accolades for its exceptionally well-written screenplay and execution. The film has been given a rating of 8.2 by IMDb. Masaan was also felicitated at the Cannes Film Festival with standing ovation from the audiences! 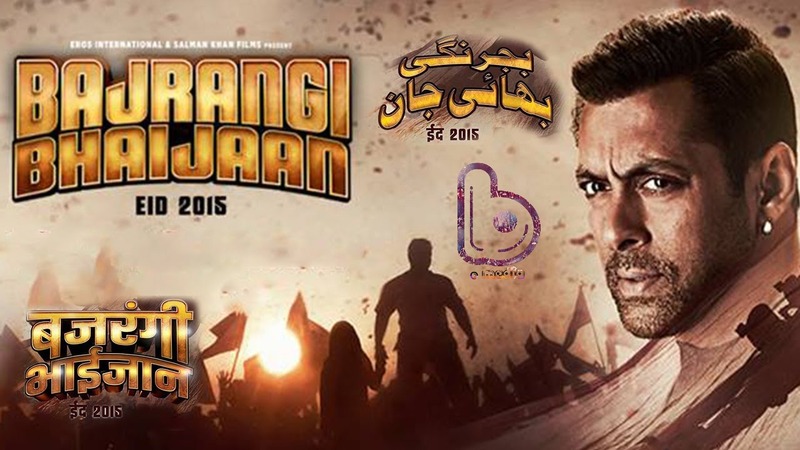 Bajrangi Bhaijaan is a very positive, humorous and emotional movie. 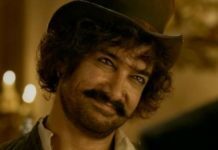 It’s a movie which symbolizes togetherness between India and Pakistan and this is the best part of the movie. Rated with 8.2 by IMDb. 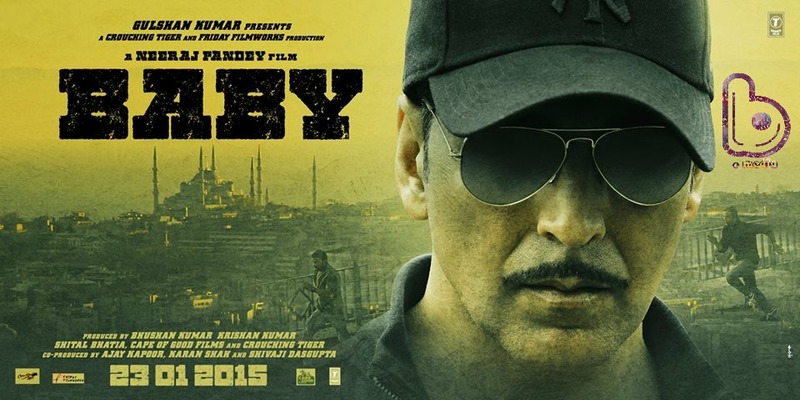 Baby is acclaimed to be of the best films when it comes to mixing a subject like terrorism. It is like an Indian version of Body Of Lies with an IMDb rating of 8.2. Baby has everything a good espionage thriller needs to have. 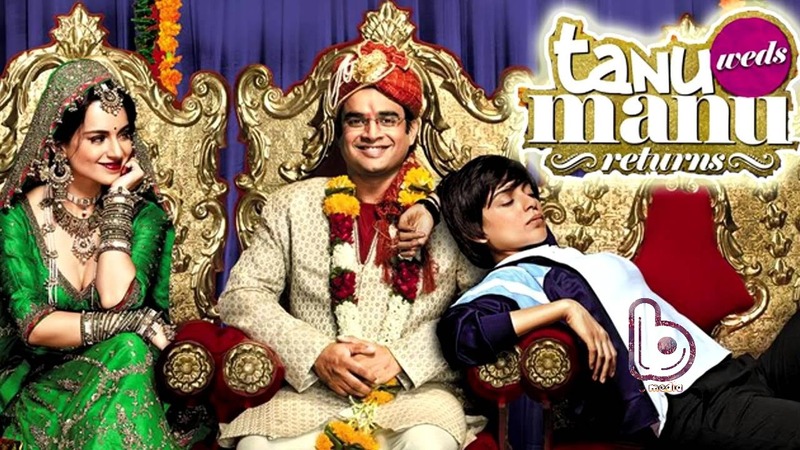 A sequel of the super hit Tanu Weds Manu, the film is about what happens to Tanu and Manu four years down the line. Tanu Weds Manu Returns has a rating of 8.0. 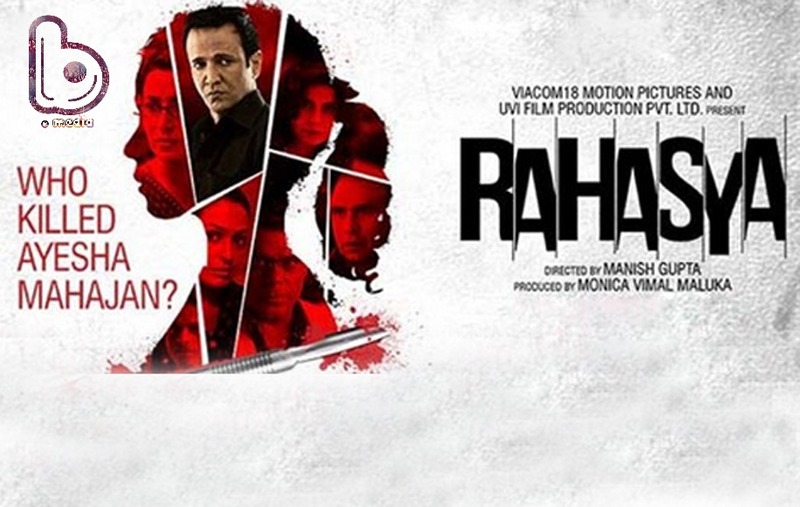 The plot has been inspired by the famous Aarushi murder case and the adaptation of the base idea has been beautifully executed and the characterization is superb. A commendable movie with a rating of 7.8. 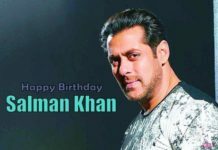 Based on the fictional detective Byomkesh Bakshi created by the Bengali writer Sharadindu Bandyopadhyay, the film is a moody period film, that works hugely as a suspense-thriller. 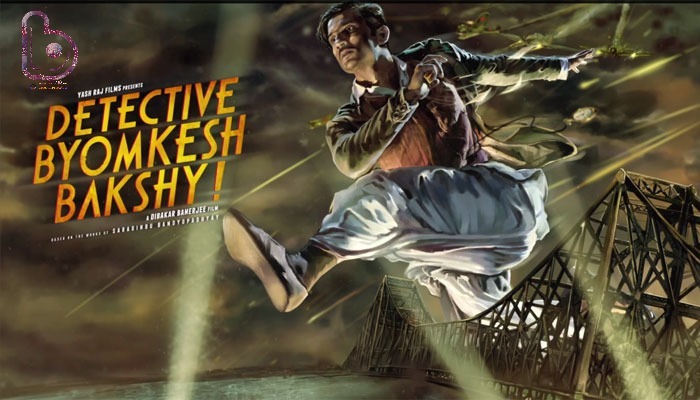 Detective Byomkesh Bakshi is a cinematic delight with a rating of 7.8. Piku has been assigned a rating of 7.6. The movie is an endearing journey of a father and daughter. Innocent, honest, thoughtful, funny- Piku is an enjoyable ride! 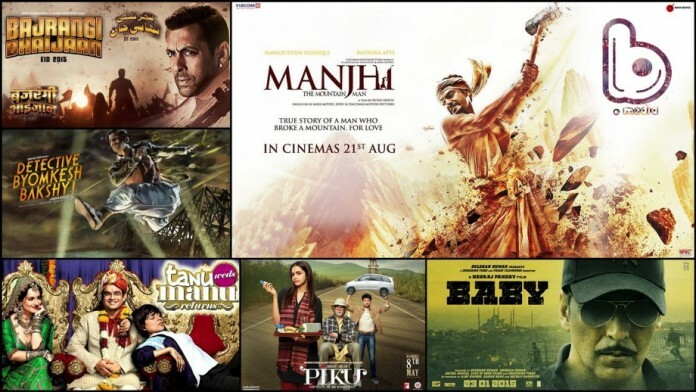 Truly, these of some of the best movies of 2015. Which one is your favorite? Share your views with us in the comments section.